Listen to Halloweenradio.net and our other radio channels | Halloweenradio.net 2018, every Halloween we make you scream! 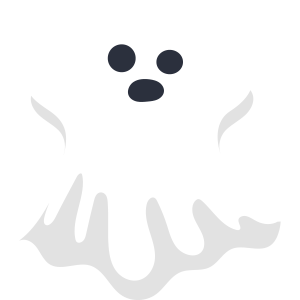 Problems listening to Halloween radio or do you need more information about our streams? Halloweenradio.net is also listed in the Tunein.com directory, where you can easily follow the station.